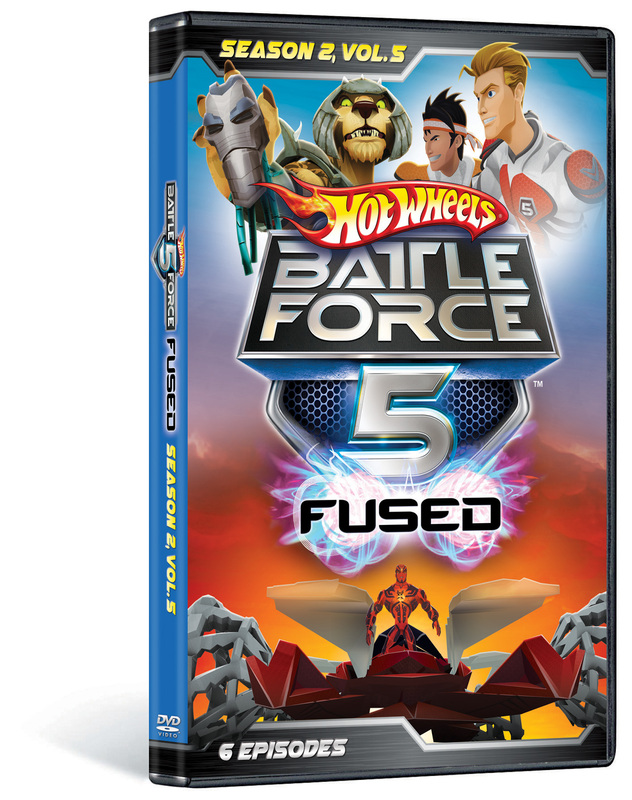 Grab a seat for episodes 21-26, the final episodes of HOT WHEELS BATTLE FORCE 5: FUSED SEASON 2! Follow the adventures of a team of teen drivers, including Vert Wheeler and Blue Sentient Mentor Sage, in this action-packed series combining epic adventure, ultra-cool technology and high-performance vehicles. 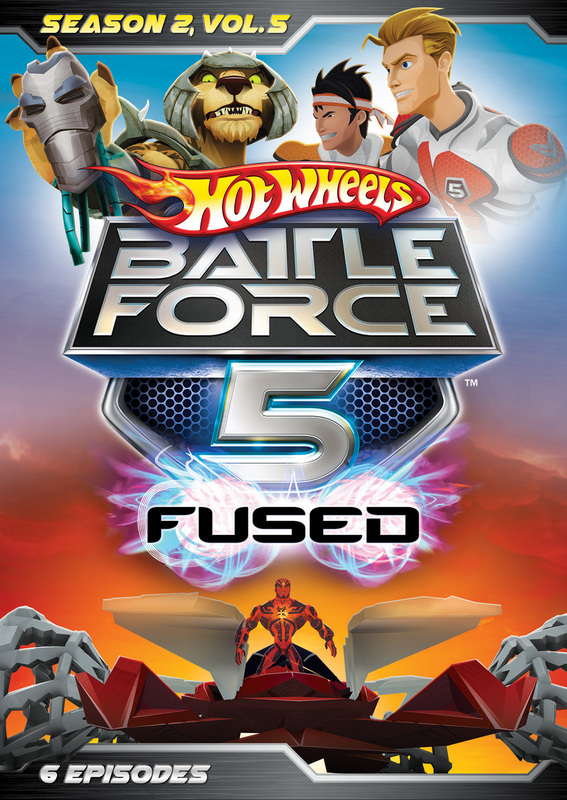 Vert and the rest of Battle Force 5 must use their unique battle cars to travel into Battlezones – fantastic, alien dimensions – to defeat enemies intent on decimating Earth. 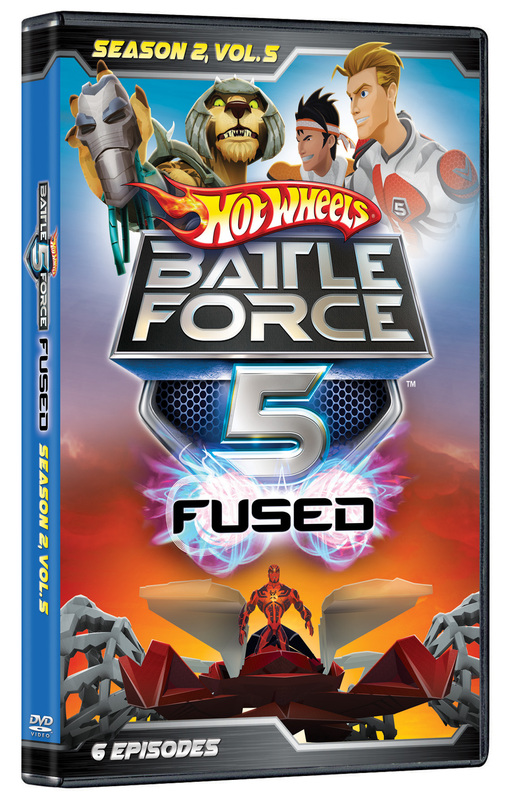 In an action-packed climax, the Battle Force 5 team works to eliminate the ultimate villians and races against the clock to restore civilization.